All apartments have a parking place and many of them a storage. The penthouses are in two levels wih large solarium terraces and panoramic sea views. The development has tropical gardens and a swimming pool. It´s situated waling distance to the beach, to SPA Albayt. It´s just 5 min drive to the center of Estepona and 15 min drive to Puerto Banus. 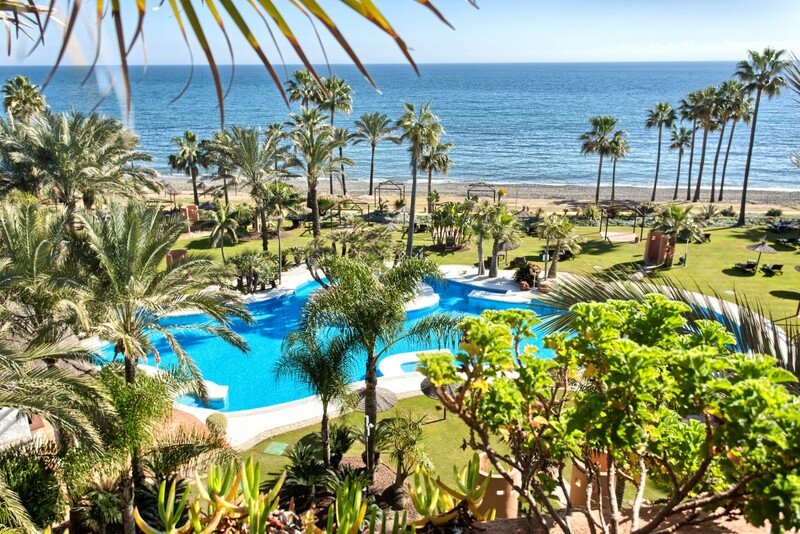 Please, contact me about ref 223-00674P, Penthouse on sale in New Golden Mile, Estepona, or similar properties.